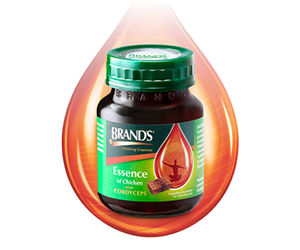 BRAND'S® Essence of Chicken with Cordyceps is a supplement for those who want to remain active and individuals who work long hours and lack proper rest. It is formulated with the principal herbs, cordyceps and astraglus, combined with essence of chicken. 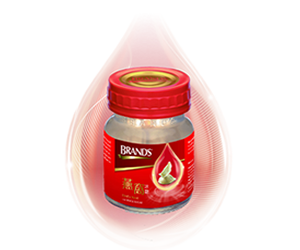 BRAND'S® Bird's Nest Sugar Free is the first bottled bird's nest in the world, BRAND'S® started producing bottled bird's nest since 1982 by fusing traditional method with advance technology to produce premium and high quality bird's nest drink. 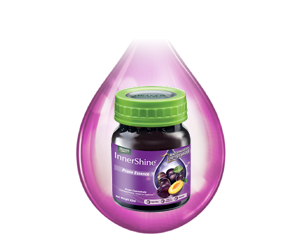 BRAND’S® InnerShine® Prune Essence is specially formulated to deliver even more nutritional and detoxification benefits with a new formulation that has been enhanced with a superfruit from the Amazon rainforest called Camu-camu. 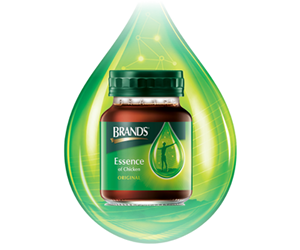 BRAND’S® InnerShine® Berry Essence is made with seven premium berries specially selected from Europe and America. It is also fortified with Vitamins A, C and E as well as Zinc. Free of preservatives and artificial colouring. 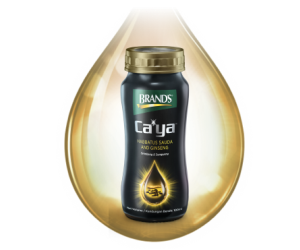 Ca'ya Habbatus Sauda and Ginseng is a uniquely formulated healthy beverage that combines the goodness of two powerful natural ingredients. It provides sustainable energy to help you lead an energized lifestyle and allow you to spend quality time with family and friends.